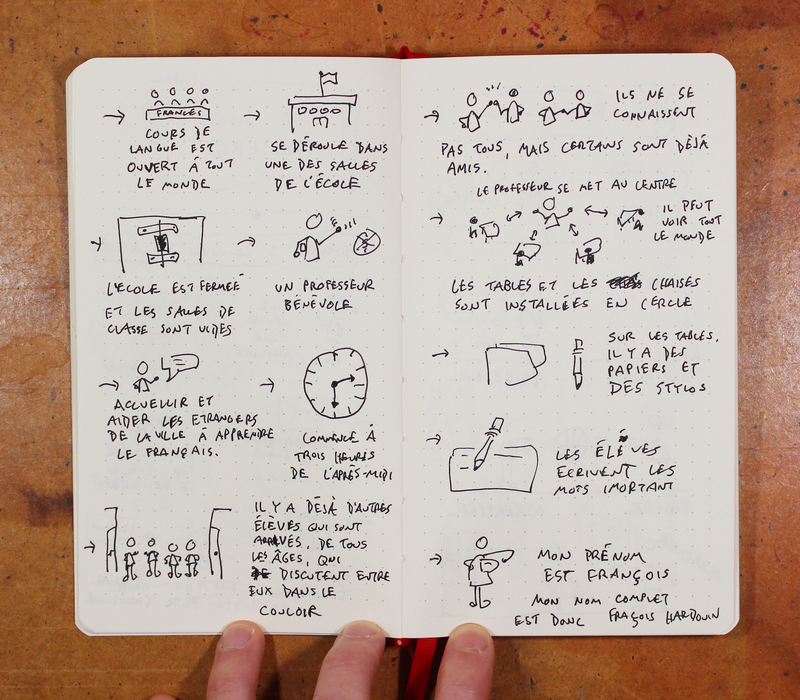 How about visual note-taking, is that your thing too? 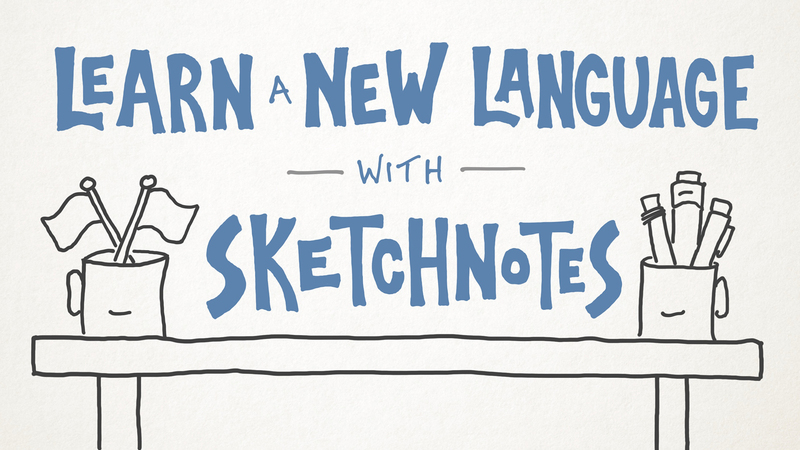 If so then I’ve got the perfect course for you: Learn a New Language with Sketchnotes. 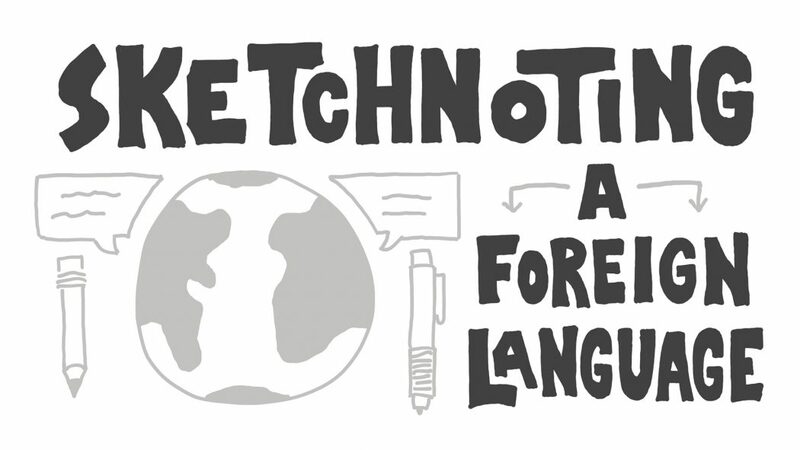 I’ve been experimenting all year with different ways of merging language learning and visual note-taking, and I share all of those experiments with you in this new course. Check out the video above for a sample lesson, as well as the recap below. 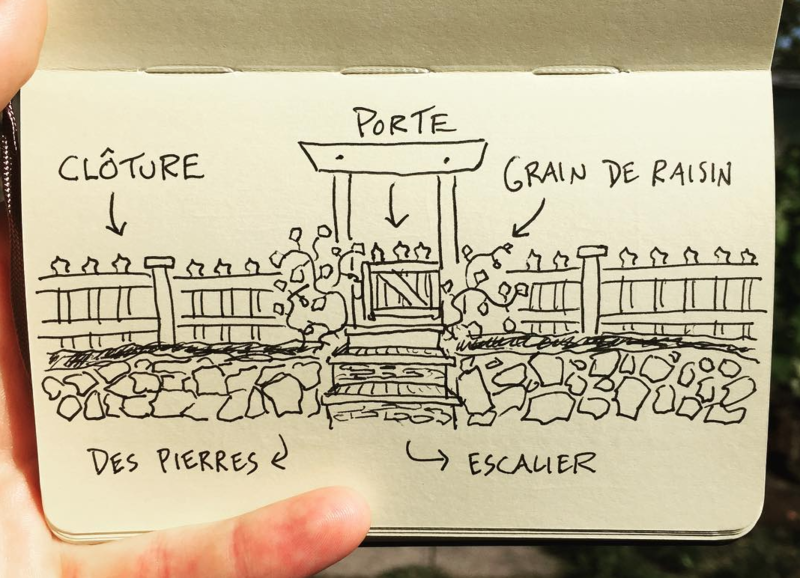 Here are a few examples of how I’ve used sketched scenes while learning French. Here’s the view from my front porch! 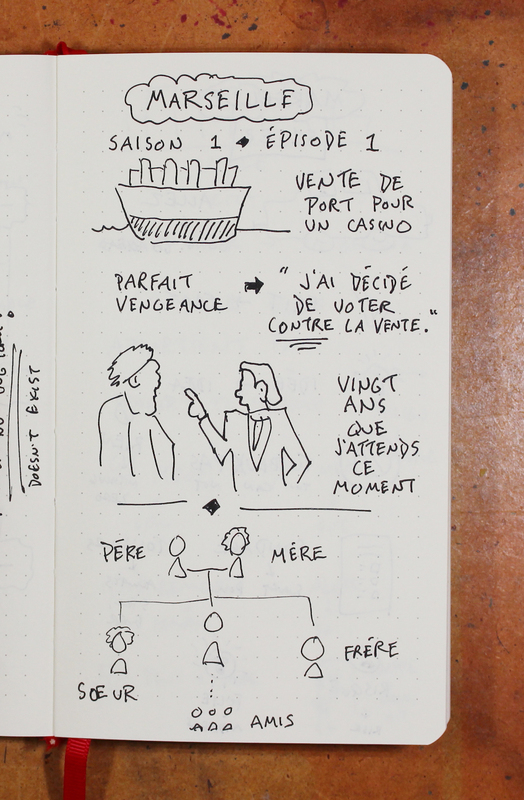 A few scenes from an episode of Marseille on Netflix (plus a diagram showing terms for family relationships). These are from a book of short stories. Some of these I’d consider simple icons, but others fall more into the scene category. 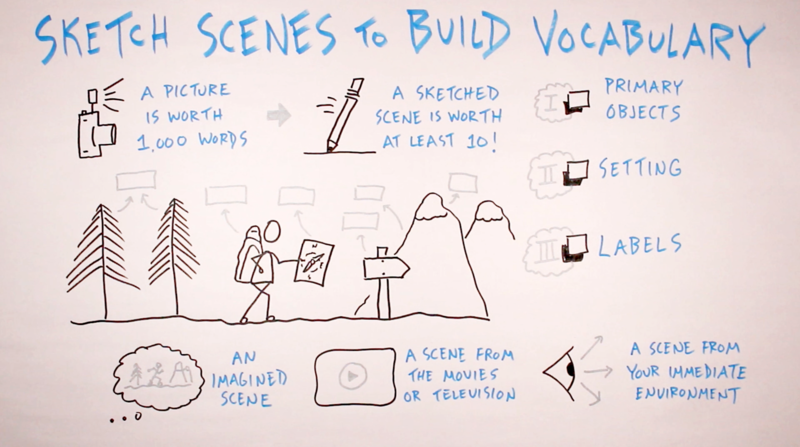 I hope you enjoy merging visual note-taking and language-learning. I’ve been having a lot of fun with all of the experiments that I’ve been conducting at that intersection.